Listening to music while working, studying, driving or fulfilling any kind of a task, has proven to increase productivity. The thing is, our brain has two attention systems and they are both turned on all the time. While one system is focused on the task you are carrying out, other subconscious system is still turned on and threatening to harm your productivity. For instance, you are reading a book and someone is coughing in the same room or talking on the phone. Your brain cannot ignore such things, and as a matter of fact, it can disturb your primary attention system. In other words, you can easily lose focus and be less productive. That’s why music helps you focus. It neutralizes that second attention system that can easily be distracted by the noise made nearby. The sound of music makes you relax and gives you a pleasurable feeling. However, not all types of music can help your brain stay focused. And the music choice at the same time depends on an individual. Whereas some prefer liquid or soft sounds, other would rather listen to industrial or hard sounds. So, the music you like will actually suit you best. 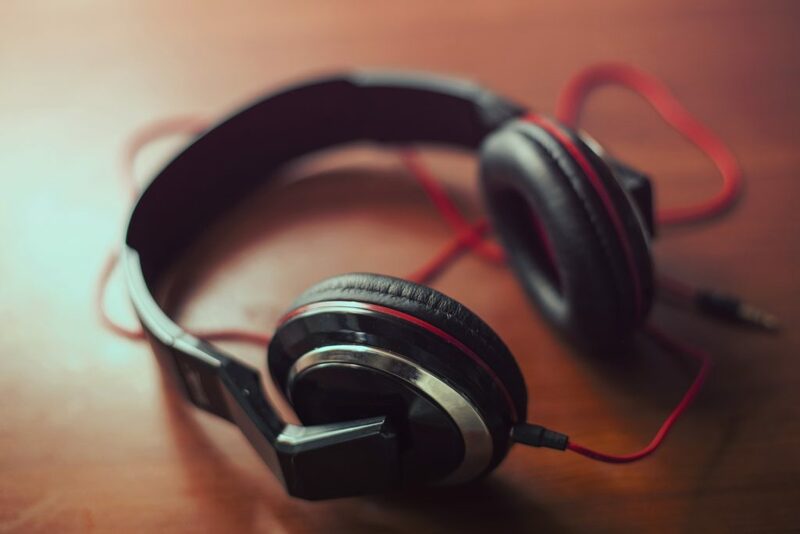 Since there are music genres that are more popular than others, and songs that are more listened than others, it is possible to create a top list of songs for better productivity. Classical music is believed to be one of those that increase productivity more than other due to its harmonic sounds and relaxing and thought provoking themes. Many studies have shown that people who listened to Mozart or other classical music artists such as Beethoven, Bach and others, are usually more productive. Some studies show that music without lyrics is less likely to distract you from work. So next time you have a work to do, try listening to Vivaldi’s Four seasons or Mozart’s symphony no 40. Whether you like video games or not, it is widely known that music from the video games is highly recommended for this occasion. Music from the video games is stimulative and strategic and helps your brain concentrate better. One of the most known are Blade runner soundtrack and Zelda’s Lullaby. This Afro-Jamaican music was influenced by jazz and swing and its beat helps you feel relaxed and mellow. You should listen to it when you feel nervous or your day is stressful. Its offbeat rhythm makes you ignore your coworkers laughing and totally shut down. You can start off with Rude boy Jamaican by Eek a Mouse or Roots Reggae music by Rebelution. Whether you like drum n bass or not, you should give a chance to this liquid subgenre. It helps you relax but at the same time it gives you an uplifting sensation and makes you awake. Next time you feel sleepy, maybe this will help. The quality of the sound is good and it simply has a positive vibe, but not distracting. A combination of jazz-funk and soul music, with just a bit of vocals, is a perfect mix for your working environment. If you are not so fond of reggae, blues and you like house music in general, deep house may be your top choice for your next working day. It’s deep bassline and slow rhythm are great for when you need a relaxing sound to take you away. Examples: Faded- ZHU, Ferreck Dawn and Redondo- Love too deep. Blues without lyrics is another good choice if you are having troubles concentrating on your work. The sound of saxophone and electric guitar can be pleasing to the ear. Blues music has a very recognizable sound which is very easy to fall in love with, and it definitely differentiates from other music genres mentioned above. Some research shows that sound of nature can also be listed as a productive music. Listening to different sounds from the nature, such as birds singing or roaring of the sea. Old skool jungle is actually another subgenre of drum and bass music with sampled jungle sounds thrown in the mix, along with an MC often covering the track. You can find music from all these genres on YouTube and find out what genre suits you best. Maybe one genre will be a better choice when you have to do a repetitive task and you are sleepy, for instance liquid dnb or jungle music. In other situations, let’s say when you are under a lot of stress, reggae music will make you feel relaxed and more eager to concentrate on your tasks. If you want to download music on your mobile phone, and you are having troubles with audio file formats, download one or our audio apps and convert your music to mp3, mp4 or other music file formats.